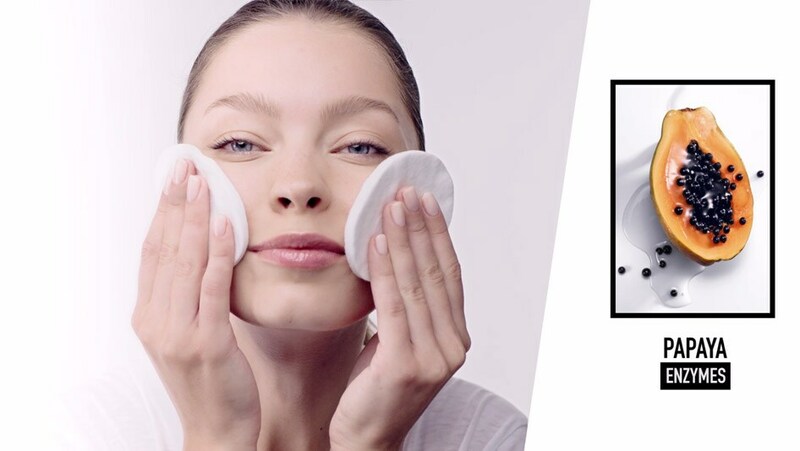 Discover all the DIOR SKINCARE application techniques to maximize the efficacy of your daily skincare routine. 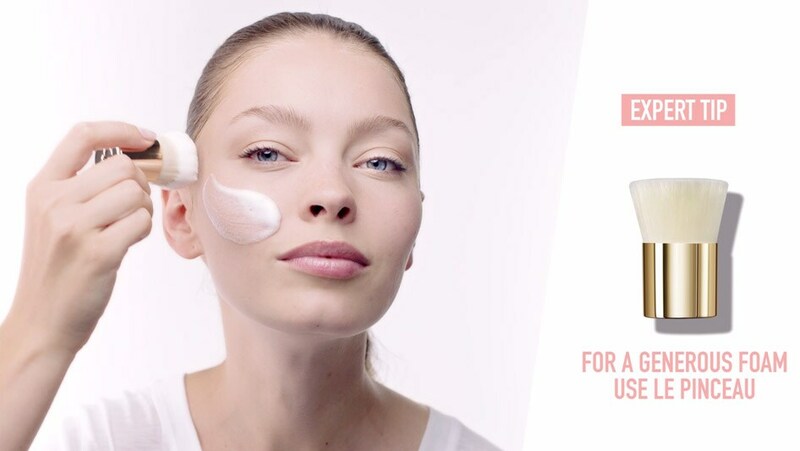 HOW TO ENERGIZE YOUR SKIN WITH MICRONUTRITION BY DIOR PRESTIGE? HOW TO CLEANSE WITH ABSOLUTE RESPECT BY DIOR PRESTIGE? 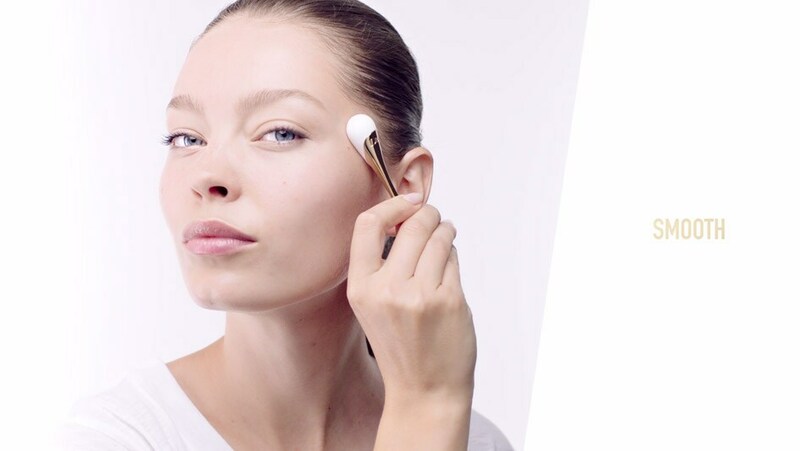 HOW TO REGENERATE YOUR SKIN UP TO THE EYES WITH DIOR PRESTIGE ? 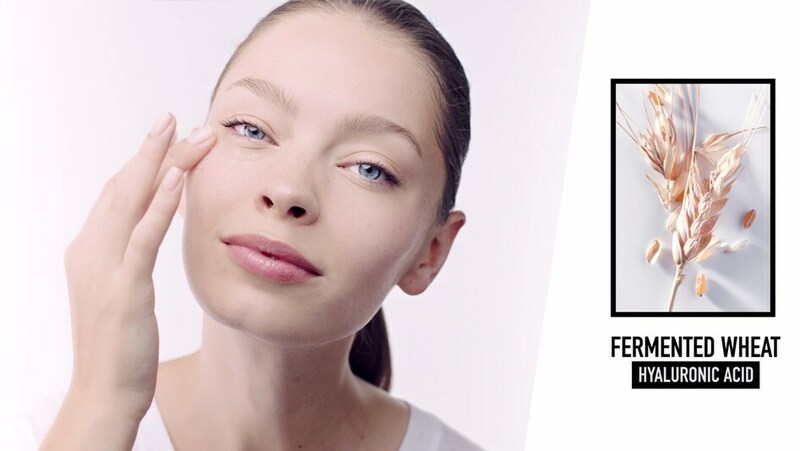 HOW TO RADIATE WITH STRENGTH WITH DIOR PRESTIGE LIGHT-IN-WHITE ? 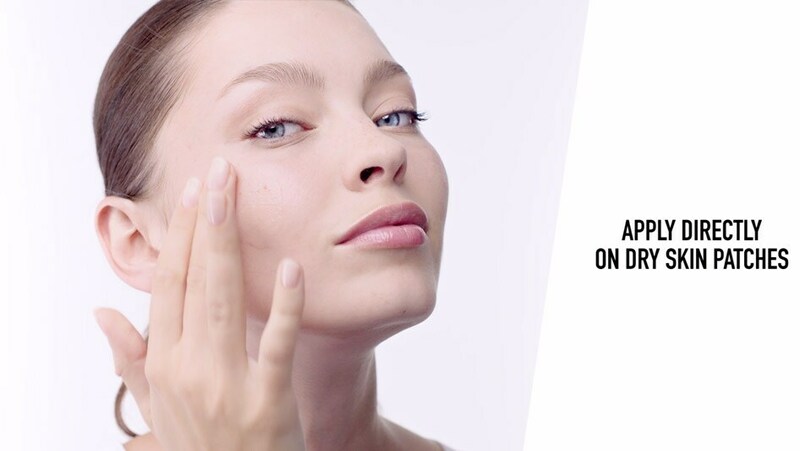 HOW TO REVITALIZE YOUR SKIN WITH CAPTURE YOUTH? HOW TO OPEN UP YOUR EYES WITH CAPTURE YOUTH? 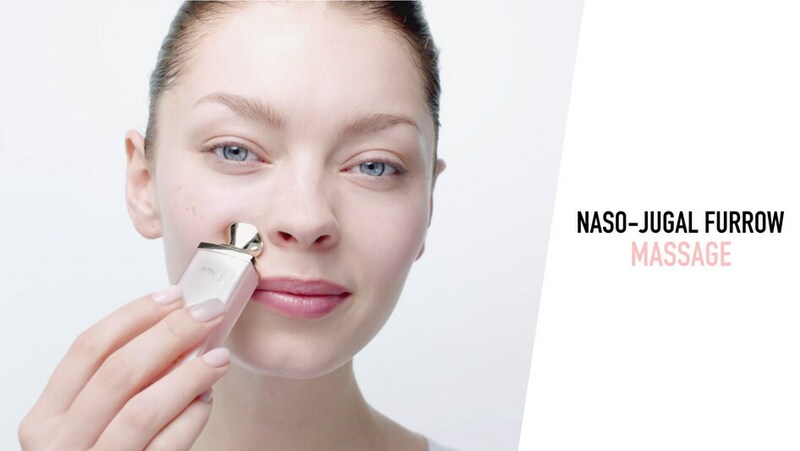 HOW TO GET A BRIGHTER SKIN WITH CAPTURE YOUTH? 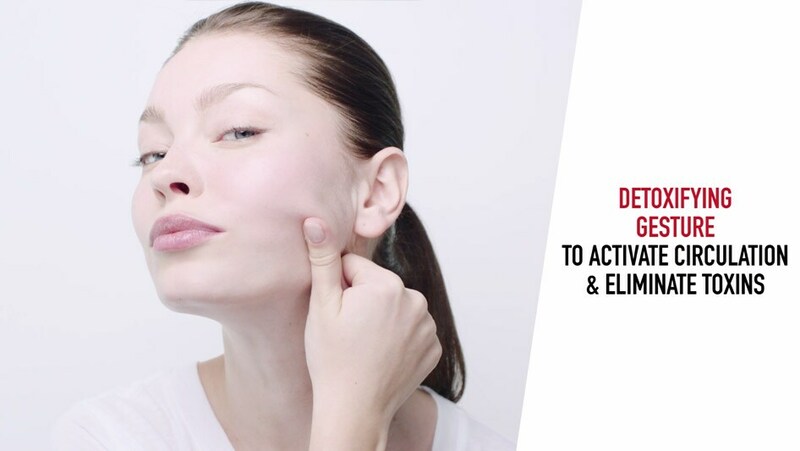 HOW TO DETOXIFY AND BOOST YOUR SKIN WITH ONE ESSENTIAL? 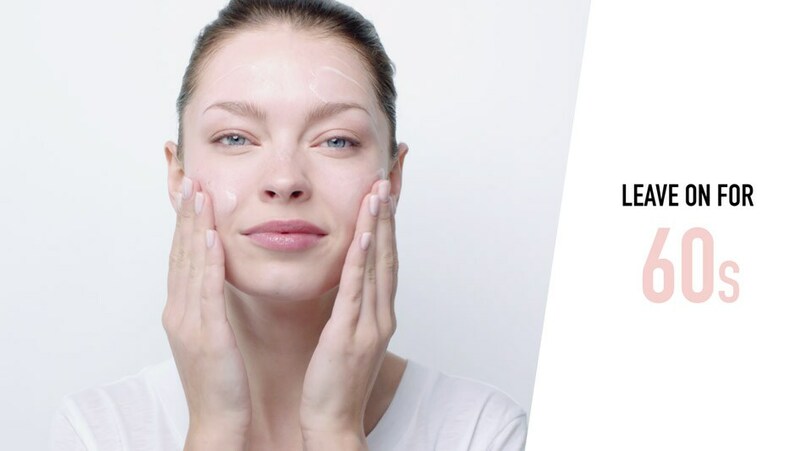 HOW TO ACHIEVE NATURAL PERFECT SKIN WITH CAPTURE DREAMSKIN?